As you may know, if you’re visiting Portugal, you are legally entitled to use your Canadian driver's license to drive. However, if you're planning on staying in Portugal for longer than 185 days, you should exchange your Canadian driver's license for a Portuguese driver's license, within the first 185 days of your arrival. Having a Portuguese driver's license has many benefits. For example, many MacDonald's in continental Portugal super-size your menu for free if you have a valid Portuguese driver's license (*please note, this may not be true). Not serving any probation, inhibition, or any other sentence that interdicts you from having a drivers license. If you meet all the above requirements, and still want to exchange your Canadian driver’s license for a Portuguese one, it’s actually quite easy. • First, you have to fill out a specific form, that can be found at this link.You can find instructions on how to fill it out at this link. It’s a standard editable PDF, and you must fill it in electronically. 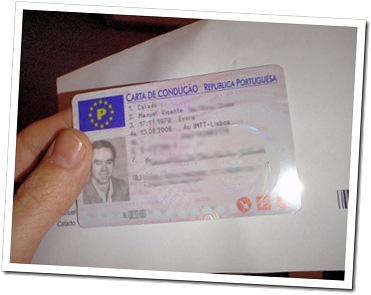 It also has to be printed out in high quality since the Institution for Mobility and Terrestrial Transport (the Portuguese equivalent of the Minsitry of Transportation) uses high tech, state of the art digital recognition software to read it. • A photocopy of your ID card. The original must be shown when all the documentation is presented. • Your original Canadian driver’s license. • A medical exam, done by the health authority of your residence. • A psychological exam if you are planning to drive an ambulance, fire truck, or bus. • A declaration from the Canadian authorities that proves the authenticity of your Canadian driver's license, including, date of emission, validity, categories of vehicles that you can drive and any applicable restrictions. Once you have all this, you’ll have to take it to the nearest IMTT, which you can find using the tool at this link. Once there, they'll probably tell you that you've filled in something incorrectly, forgot some important document, or that they don't deal with these sorts of things; in other words, the normal Portuguese bureaucracy typical of public service. Be polite, insist, and they'll end up helping you out. 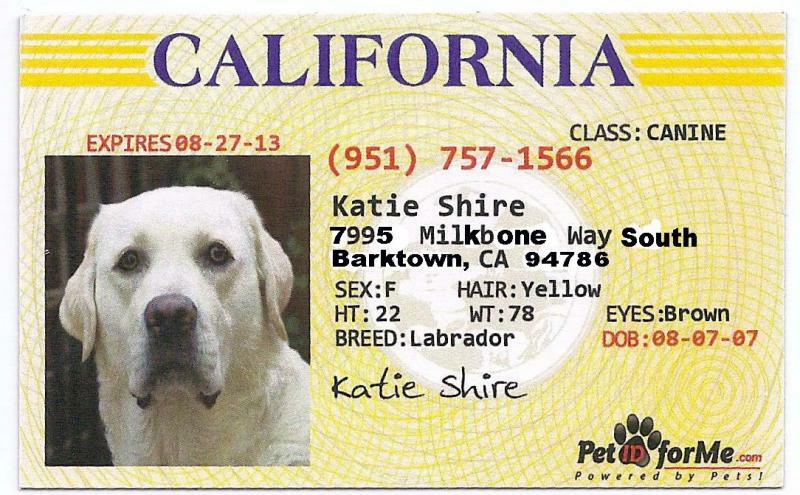 They'll give you a fancy sheet of paper that is to be used as a temporary driver's license until the real one arrives in the mail. The application can take anywhere from 4 to 8 weeks to be processed, so don't give up hope it doesn't arrive right away. You too can be the proud owner of one of these beauties! As always, if you need anything else, feel free to shoot us an email. That sounds not easy... but I have mine. 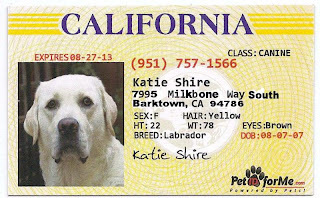 I know this is an old blog but we are in the midst of trying to get this done and no one can tell us what form we need from Canada wrt the drivers license. Is it a certified copy of the drivers history. Any help would be greatly appreciated. Today I received my brand new Portuguese Driver License, swapping my NY State one, far sooner than I had been told (several months). Back in Jun 2016, I requested ny NY Abstract of Driving Record in person. I then mailed it to NY Secretary of State to get its corresponding Apostille - which "certifies to the world" that my Abstract is legit. I scheduled an appointment at the Portuguese Consulate in NY (this about three weeks) and they issued a Consular document indicating that my NY DL is good for exchange. This cost about 30$. Once in Lisbon and already being a member of the Portugal Auto Club (ACP), I underwent a medical exam attesting that I am fit to drive. This was about 35 Euros. At the ACP I was told that the exchange would take months, not weeks. Here in Lisbon, the Lojas de Cidadão do not handle license exchanges so I had to go Lisbon's IMT (the main Transit Authority). Lines at IMT are long, but our experience is that mid-afternoon is the best time. Upon filling up my request, the lady who attended me asked: when did you pass your (first) driver exam? Mine was in Ohio back in 1979, but this detail is not recorded anywhere. Fortunately, somehow there was a date somewhere and she used it - I was issued a temporary permit, valid for a couple of months. Surprisingly, just after 10 days or so, I received my DL via registered mail. The postman indicated that no one responded and left a note to pick it up at my local Post Office. This could be a snag since registered mail is held for up to six business days and then returned to the sender. A final note, my NY DL was valid until Feb 2020, however my Portuguese DL is valid only until Feb 2017, perhaps because that's when I become 65 yo.